Look great and feel great in the two-toned leather Collared boot. Impressive western stitching on the shaft with buckaroo-style pull holes and a deep collar for easy entry. 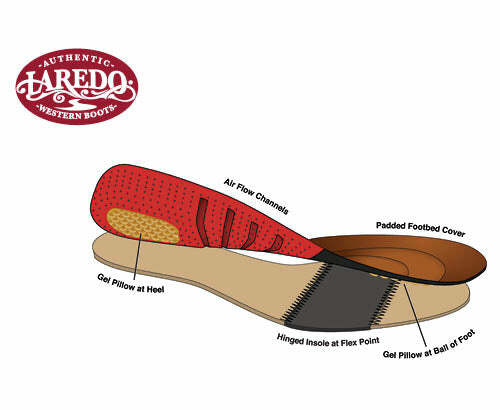 Double stitched welt, modern broad square toe, and Cowboy Approved outsole.